Edible Moringa Oleifera Tree SALE! Healing Moringa trees big Moringa Tree SALE!!!! The Moringa Oleifera tree is originally from Northern India, but it now grows throughout the tropics, known in the world as the drum stick tree. Also known as the Miracle tree or the tree of life. It is considered to be a tropical, fast growing, drought tolerant tree, and most nutritious. There are 13 Moringa species 11 from Africa, such as Moringa Stenoptala aka (mother helper). Moringa needs lots of sunlight, warmth and moderate water. 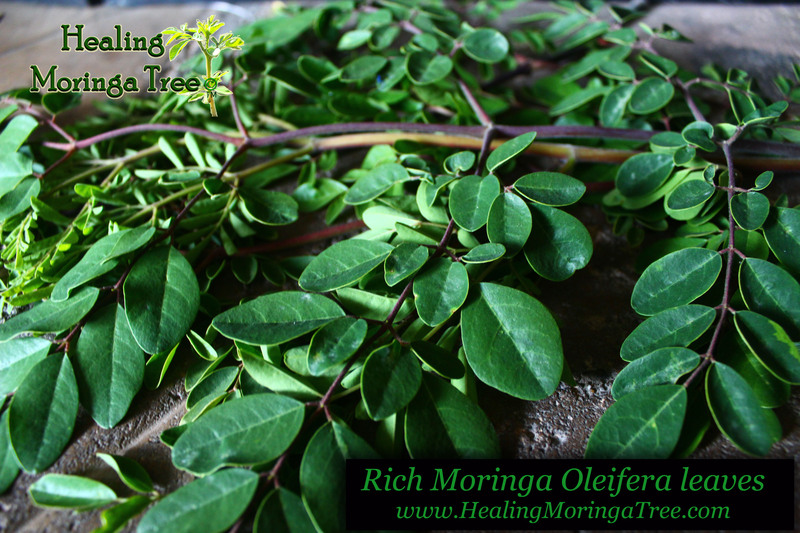 Moringa Oleifera is an amazing tree, very generous almost all its parts can be used as food or medicine. This plant have been used as food and in medicinal preparations for centuries. Among these uses help fighting 6 types of cancer and preventing 300 diseases. Known for it’s multipurpose in healing powers and healthy nutrition. The plants, leaves, pods, fruits, flowers, roots and even the bark of the tree can be utilized and is all editable. It contains every nutrient necessary to sustain life. The Moringa is the most nutritious plant known to man. Me and my family Love to eat Moringa on a daily basis. It is helping and has helped many children in the world stop suffering from malnutrition. Next Next post: Medicinal (Schinus Molle) California,Peruvian pepper tree leaves!